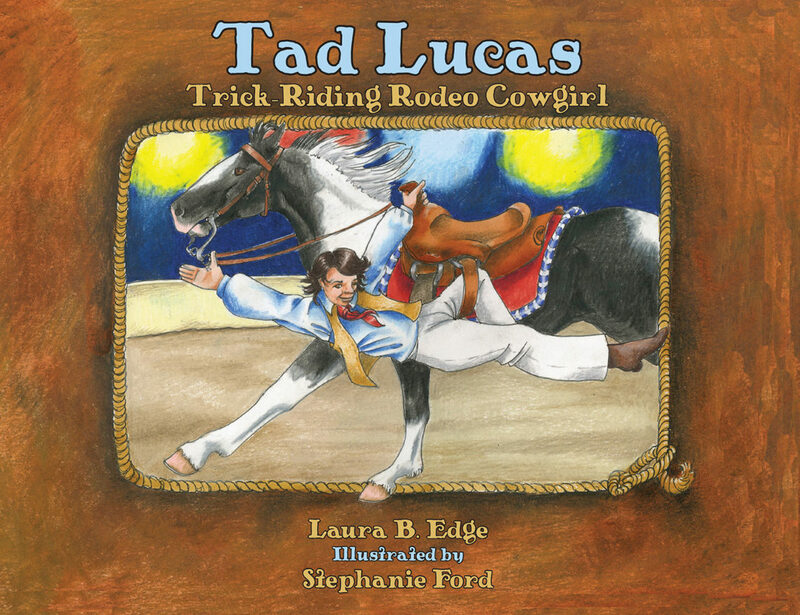 Tad Lucas has been called the greatest woman rider of all time. She traveled the world in the early 1900s dazzling crowds with her daring trick riding, bronc riding, and steer riding. After competing and performing for more than forty years, she was recognized by her peers for her accomplishments….